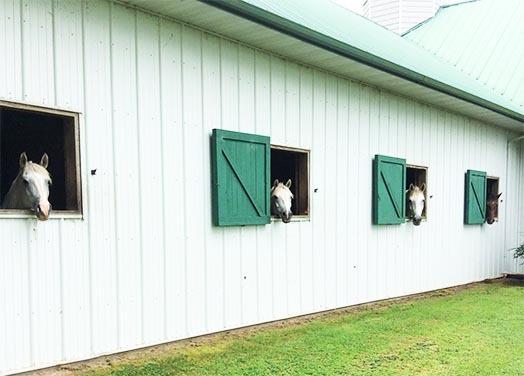 In 2000 Fox Hollow Farm began as an equestrian boarding facility. 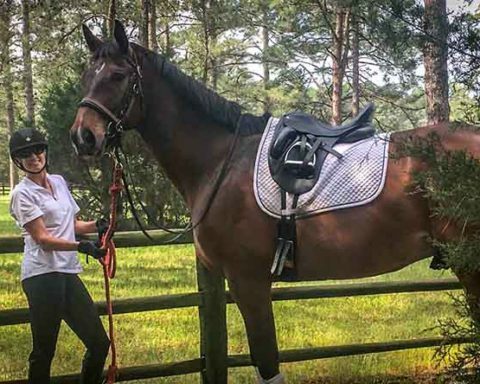 After 15 years of boarding horses the young riders went off to college leaving the farm with a handful of adult riders. That left Fox Hollow Farm with a lot of vacancy. While riding my horse "Zeke" one gorgeous, sunny day, I began to brainstorm what to do with this beautiful facility and the vacant horse stalls that used to be filled with laughter and excitement of young riders and the whinnies of their beloved horses. Then I remembered the numerous times brides had contacted me to ask permission to have their engagement and bridal portrait photos taken at Fox Hollow Farm. I thought, if brides wanted their photos taken here, would they not also like to be married and have their receptions here as well? And so it all began! At Fox Hollow Farm we believe every event should be exactly as you have imagined, thus we work closely with each of our clients to help make their vision and dreams a reality. With a network of caterers, florists, photographers and other professionals we can assist you through the planning process. I am Gina Cantrell, Founder and CEO of Fox Hollow Farm. I've lived in Washington, NC most of my life. I am married and have three wonderful children. With my children all grown up, now I am able to fill my days with my passions. My number one passion are my horses and learning dressage and competing. My other passion is entertaining, that is why Fox Hollow Farm has developed into an entertainment venue. I enjoy creating an ideal guest experience at Fox Hollow Farm. Let us help you with your next event and make your vision a reality! Contact us today to schedule a tour of the property and to learn more about what our facility has to offer. Copyright © 2017 Fox Hollow Farm LLC. All rights reserved.